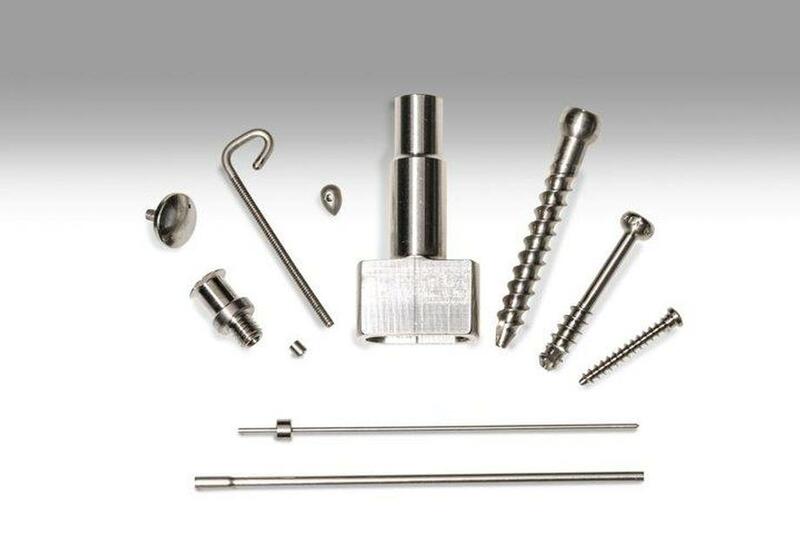 Medical Machining Parts Manufacturing | Precision-Tek Mfg., Inc.
We are dedicated to adhering to all aspects of the medical industry's strict standards. 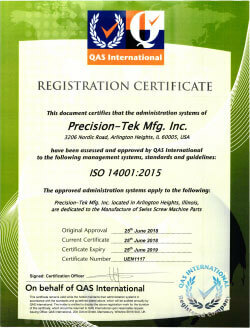 Precision-Tek Mfg. 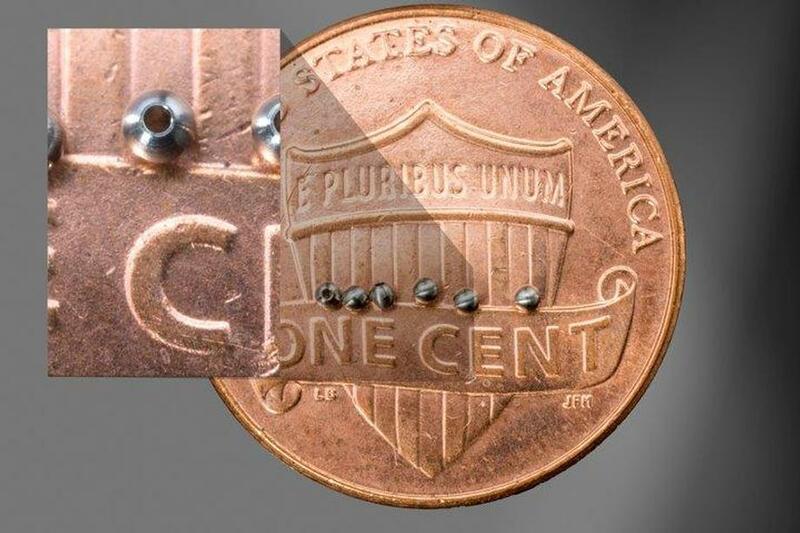 is experienced in machining all medical components and devices from a variety of materials. 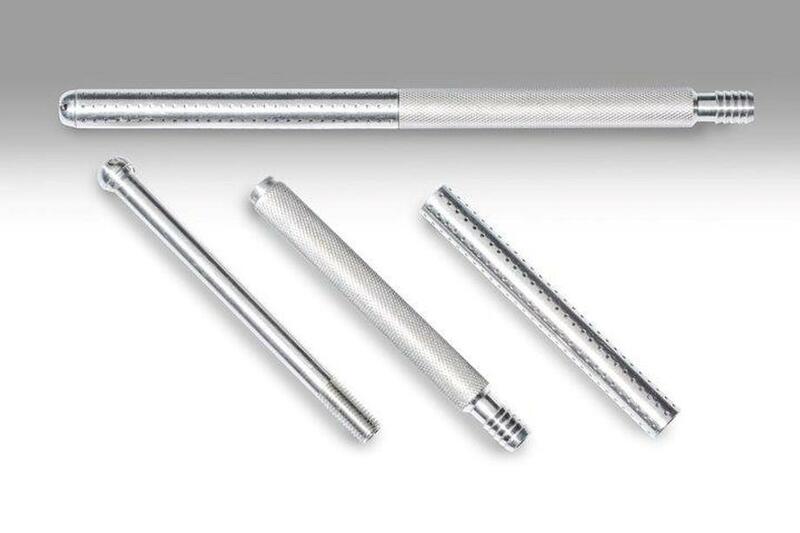 Our medical products include shafts, valves, fittings, medical devices and testing equipment.